Borne de distance. 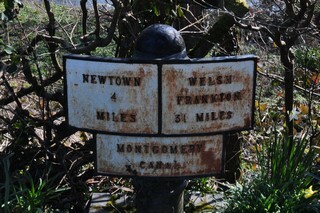 A l'exception d'une seule, toutes les bornes pointent dans la mauvaise direction. The Brynderwen Lock No.21 seen from the South-West. L'Écluse n°21 de Brynderwen vue du Sud-ouest. 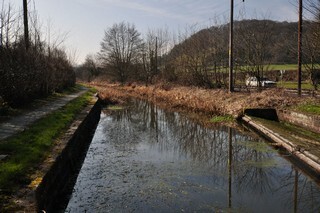 Looking to the South-West, the Montgomery Canal seen from Brynderwen Lock No.21. 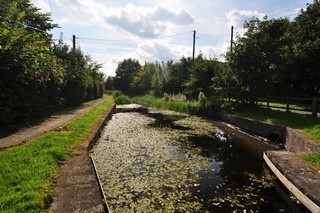 Les regards portés vers le Sud-ouest, le Canal de Montgomery vu de l'Écluse n°21 de Brynderwen. 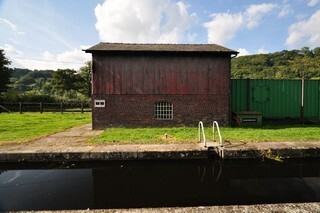 Old lock side warehouse . 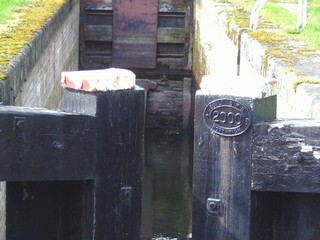 Setail of the top gate. Détail de la porte supérieure. 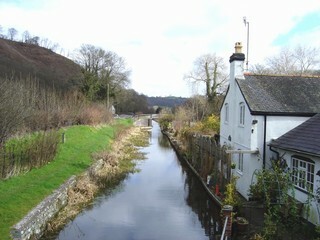 Brynderwen Lock No.21 seen from Brynderwen Lock Bridge No.146. L'Écluse n°21 de Brynderwen vue du Pont n°146 de l'Écluse de Brynderwen. 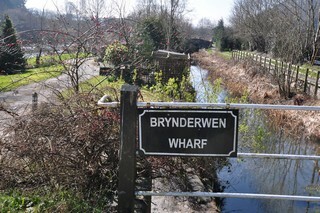 Brynderwen Lock No.21, Brynderwen Lock Bridge No.146 and Brynderwen Wharf Bridge No.145 seen by Google Earth. 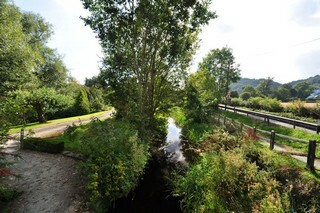 L'Écluse n°21 de Brynderwen, le Pont n°146 de l'Écluse de Brynderwen et le Pont n°145 des Chantiers de Brynderwen vus par Google Earth. 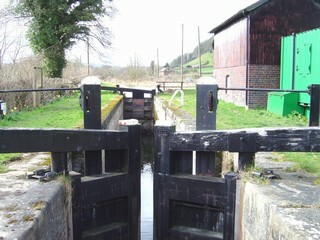 Brynderwen Lock Bridge No.146 seen from Brynderwen Wharf Bridge No.145. Le Pont n°146 de l'Écluse de Brynderwen vu du Pont n°145 des Chantiers de Brynderwen. 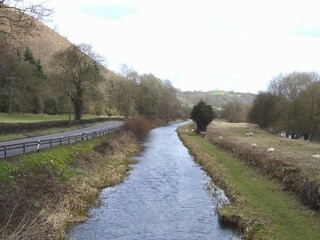 Looking to the North-East, the Montgomery Canal seen from Brynderwen Lock Bridge 146. 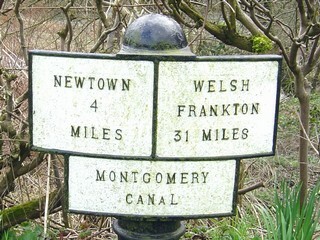 At the back, Brynderwen Wharf Bridge No.145. 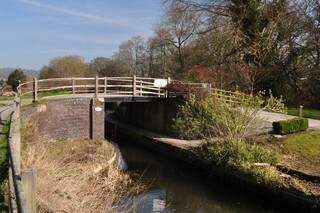 Les regards portés vers le Nord-est, le Canal de Montgomery vu du Pont n°146 de l'Écluse de Brynderwen. 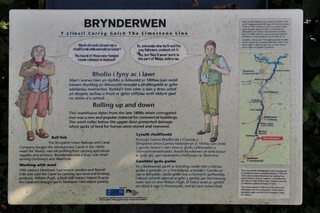 A l'arrière, le Pont n°145 des Chantiers de Brynderwen. 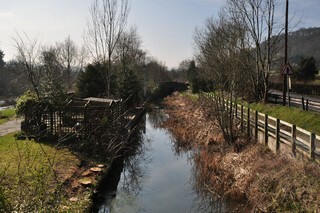 Brynderwen Wharf Bridge No.145 seen from the western bank on the South-West. Le Pont n°145 des Chantiers de Brynderwen vu de la rive ouest au Sud-ouest. 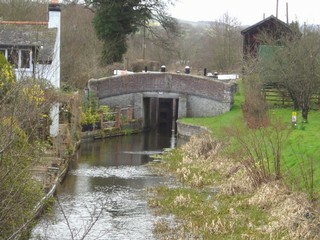 Brynderwen Wharf Bridge No.145 seen from the North-East. 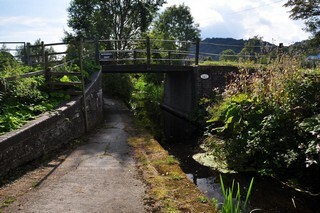 Le Pont n°145 des Chantiers de Brynderwen vu du Nord-est. 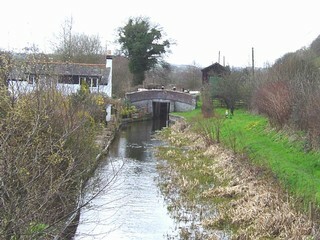 Looking to the South-West, the Montgomery Canal seen from Brynderwen Wharf Bridge No.145. 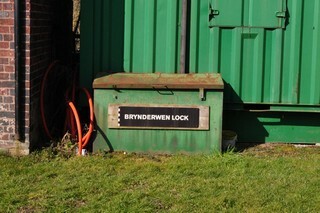 At the back, Brynderwen Lock Bridge No.146. 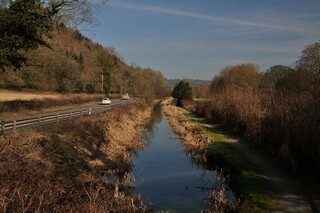 Les regards portés vers le Sud-ouest, le Canal de Montgomery vu du Pont n°145 des Chantiers de Brynderwen. 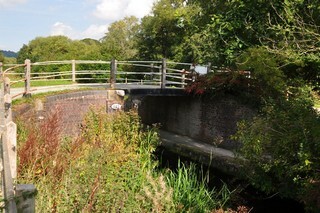 A l'arrière, le Pont n°146 de l'Écluse de Brynderwen. 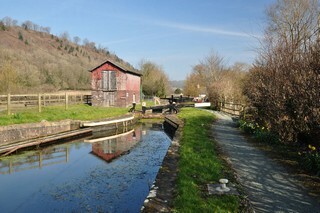 Looking to the South-West, the Montgomery Canal seen from Brynderwen Wharf Bridge No.145. 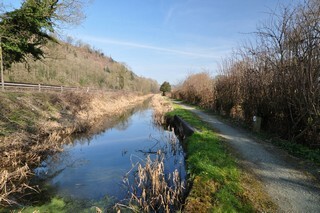 Les regards portés vers le Sud-ouest, le Canal de Montgomery vu du Pont n°145 des Chantiers de Brynderwen. 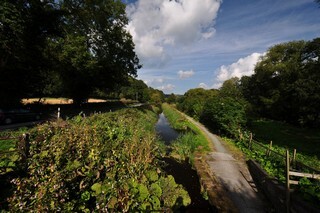 Looking to the North-East, the Montgomery Canal seen from Brynderwen Wharf Bridge No.145. 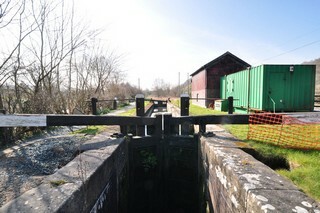 Les regards portés vers le Nord-est, le Canal de Montgomery vu du Pont n°145 des Chantiers de Brynderwen. 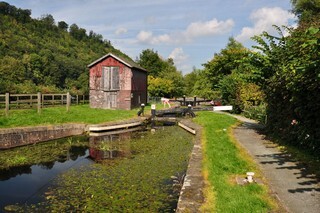 Looking to the North-East, the Montgomery Canal seen from below Brynderwen Wharf Bridge No.145. 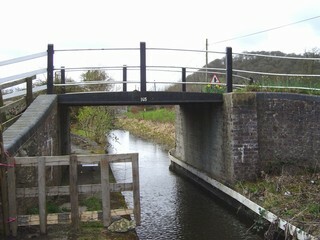 Les regards portés vers le Nord-est, le Canal de Montgomery vu de par dessous du Pont n°145 des Chantiers de Brynderwen.